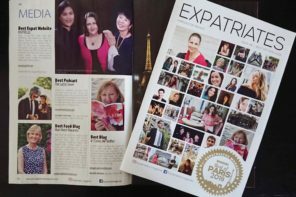 How To Get Your Copy of Je T'Aime... Maybe? It’s now been a month since my new book, Je T’Aime… Maybe?, has been available and a some people have been asking me how they can procure a copy. Therefore, I thought I’d give you the rundown on how you can get your own! 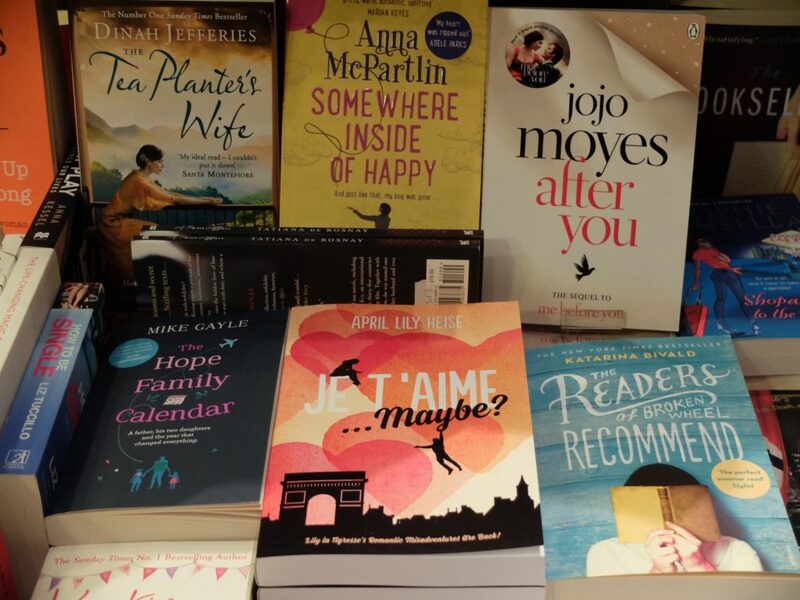 Je T’Aime Maybe is the sequel to my first book Je T’Aime, Me Neither. Both books are lively true stories of my romantic misadventures in Paris, but told in a fun, novelized way. 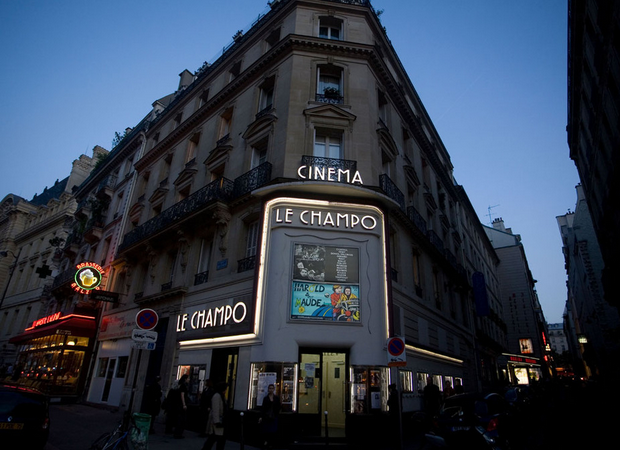 You’ll get a little window into the trials and tribulations of dating in what is supposed to be the city of love which features the zaniest of characters and most unbelievable situations! Don’t miss out on the fun any longer! My book is available in both eBook and Print versions. Depending on your preference here’s how you can get a copy, all you need to do is click on the links below for you choice of vending websites and you’ll be taken directly to the page of my book. Or also available on Amazon US, Amazon CA, Amazon UK, Barnes & Noble online, Kobo eBook by Chapters, Kobo by FNAC, or ITunes eBook store. Previous articleJe T’Aime, Me Neither Sixth Anniversary & Giveaways! 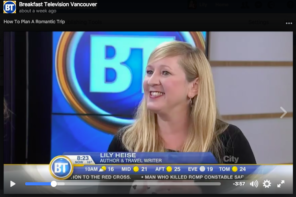 Next articleLily Interviewed on Breakfast Television!